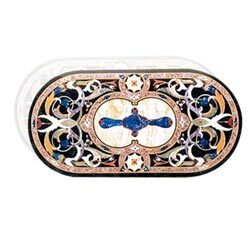 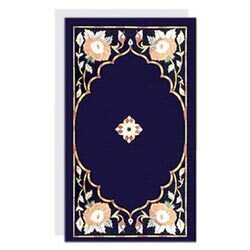 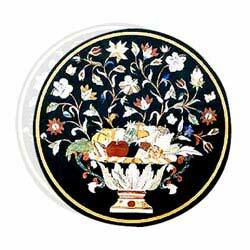 The Marble Inlay Table Tops offered by us depicts attractive patterns and art with superb craftsmanship. 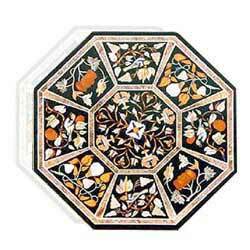 Our designers craft these table tops by using optimum grade marble and advanced cutting tools. 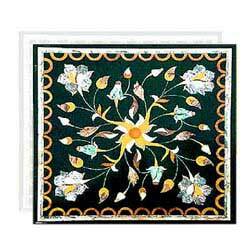 Our table top designs are inspired from both vintage and modern art that are offered in several color combinations. 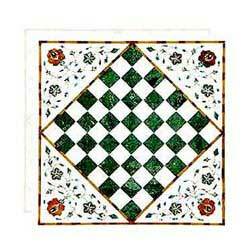 These include chess design table top, octagonal table top, rectangular table tops semi precious table top etc.